Following the major shake-up at Publicis Groupe, John Tylee assesses the four senior leaders' leadership potential and outlines what Publicis agencies need to know about their new bosses. In ringing the changes at Publicis Groupe, Maurice Lévy has given the clearest indication yet of how his organisation will be configured and led when he bids au revoir to the organisation in 2017 to spend more time with his art collection. But while it may be the clearest indication yet, it still isn’t crystal clear. What goes on atop the world’s third largest marketing communications company has never been any more than opaque. And, as any longtime Publicis watcher will tell you, the sub-plots within the group are often more fascinating than the main story. So although Lévy, the Publicis Groupe chief executive, has unveiled a major reorganisation to align it more closely with clients’ changing demands, interest inevitably focuses on those he has chosen to see it through and whether he is playing his familiar game of pitting them against each other for the succession mantle. Not unusually, the latest shake-up at Publicis Groupe poses more questions than it answers. Many believe the top job is Sadoun’s to lose. But is the Publicis board now prepared to think the formerly unthinkable and recognise that the group is still too French to evolve into a truly global company unless a non-Frenchman – or woman – heads it? With Elizabeth Badinter, the chairman of the board, now 71, some see the Gallic influence now in decline and a more internationalist approach emerging from the group’s institutional shareholders. Could it be that Levy’s departure heralds a different kind of leadership structure? He has previously hinted that there could be a more collegiate system fronted by a "first among equals". This route may have appeal to the Publicis shareholders who could prefer change of emphasis away from Levy’s swashbuckling and risk-taking management style. Most will not want a repeat of the debacle that culminated in the collapse of the $35 billion merger between Publicis and Omnicom. So what can heads of the Publicis network companies and their staffs expect from their new bosses, one of whom may be en route to the most glittering of prizes? Sadoun was persuaded by Jean-Marie Dru to join TBWA in Paris in 1999. He swiftly moved from a senior planning role to new business. As managing director, he doubled the agency’s size. Under his command TBWA won the Agency of the Year award at Cannes four years in a row. He was appointed head of Publicis’ flagship agency Publicis Conseil in 2006 and chief executive of Publicis France four years later. 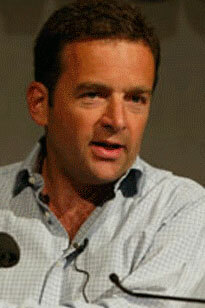 In 2011 he was named Publicis Worldwide managing director and became chief executive within two years. He was promoted to chief executive of Publicis Worldwide in 2014 and joined Publicis Groupe’s executive committee. Sadoun is the one to beat. A towering six-footer with devastating charm he is close to Levy without being a yes-man. 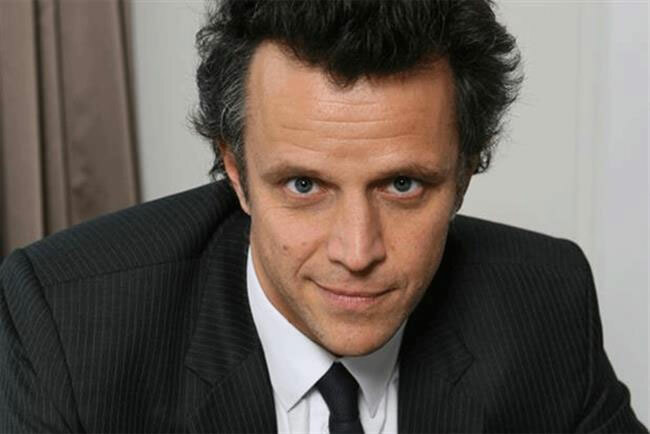 Indeed, the Publicis Groupe boss is said to see his protégé as a younger version of himself. His enlarged family of agencies will quickly mark him out as a man in a hurry who doesn’t suffer fools and can turn meetings into shouting matches. Sadoun attributes his bouts of bad temper to his impatience when things aren’t done quickly enough. A former associate said: "There are times when he can be really unpleasant. You are either on his team or not. But if you are, you will always have his trust and support." King started his career in 1981 as a HTV sales executive. 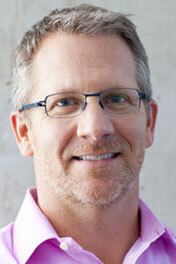 He moved the following year to Bates Dorland as a media buyer. After a year-long interlude at McCormicks (later acquired by Publicis), he returned to Dorland as a media group manager. With the 1988 inception of Zenith Media (Dorland was one of the contributing agencies) he became director of TV buying. He rose rapidly through the ranks, becoming chief operating officer of Zenith in the US then chief executive of Zenith Media Europe. When Zenith became part of Publicis Groupe in 2000, he was part of management team that oversaw the merger with the Publicis-owned Optimedia network. In 2001 he became chief executive of ZenithOptimedia EMEA and succeeded John Perriss as worldwide chief executive three years later. The fact that ZenithOptimedia’s revenues are now higher than those of Saatchi & Saatchi is testament to the importance of the Public Groupe media offering. It also highlights the importance of King’s role at a time when media margins are under so much pressure. A former colleague said: "Clients are always looking for media deals and Steve is very good at doing them." Those who know him don’t mark him out as an outstanding visionary or strategist, even though he is highly intelligent and relentlessly energetic. Richard Pinder, the former Publicis Worldwide chief operating officer, said: "From the earliest days of Zenith, Steve was always a superstar. But he’s also a very safe pair of hands." Perriss said: "I’ve seen Steve up until 2am and be ready to go with boundless energy first thing in the morning. He’s highly personable and a brilliant leader who brings draws out enthusiasm from his team and his clients. "Could he succeed Levy? The group’s institutional shareholders will be looking for the best manager they can find. And if they want somebody with talent and experience who is also good with clients, why not Steve?" Desmond was one of the youngest chief executives when appointed to lead Starcom MediaVest globally in 2008. She has spent her entire career within SMG (and previously at Leo Burnett) including a two-year spell as chief of SMG Latin America. At 37 she took on chief executive role at MediaVest US. On her watch, the operation more than doubled its billings to £6.8 billion. She was named "2014 Advertising Woman of the Year" by the Chicago Advertising Federation. Desmond’s ace in the hole is her close contacts with the big corporate US clients vital to Publicis Groupe’s financial wellbeing. This may explain what some have seen as her relentless efforts to sustain a high profile in the US – in 2008 Forbes magazine ranked her ahead of Queen Elizabeth and Queen Rania of Jordan in its list of the world’s most powerful women – and why she now takes the role of chief revenue officer. However, some insiders suggest Desmond is paying the price for not being a good enough team player and that her role supervising the newly-formed chief client officer teams is more cosmetic than one where she can make a difference. "What is she actually in charge of?" one industry source asks. A former Publicis senior manager said: "While Publicis doesn’t have global account barons, there isn’t enough global business. It is carved up country by country with guys who run their agencies as if they were their own. "What’s more, the bosses of L’Oreal, Renault and Nestle won’t want to be talking to anybody apart from Levy and Sadoun." 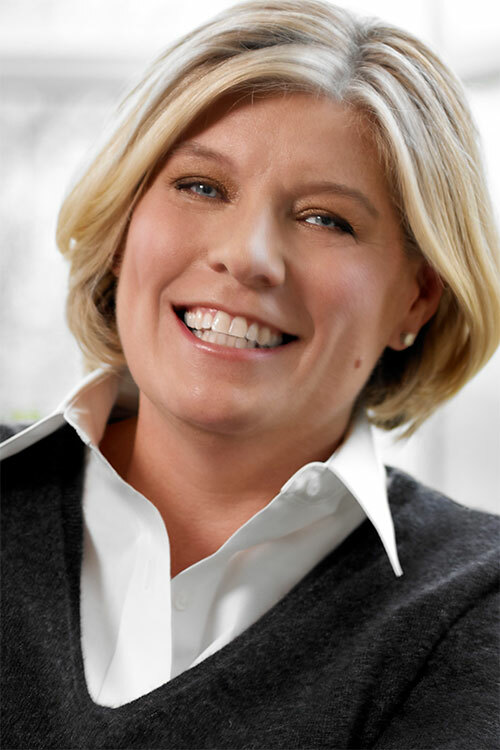 Herrick joined Sapient in 1995 having held senior management positions at the US energy company PSEG and the insurance specialist Home Holdings. He has run various business units, including a role as executive vice-president in charge of Sapient North America and Europe. As chief executive, he oversaw Sapient’s $3.7 billion sale to Publicis Groupe in February this year. The deal made him the boss of the biggest unit within the group, encompassing SapientNitro, Razorfish Global, Rosetta and Digitas LBi and gave him a seat on Publicis’ Directoire+, the group’s influential inner sanctum. He was already on a $6 million a year salary package before Publicis deal. Herrick isn’t somebody Levy can afford to upset. For one thing the Publicis boss must keep him on board to retain its credibility, having forked out so much money for Sapient. For another, the US Government is a big client of Sapient (the deal was delayed while US officials checked out the French-owned Publicis) so having an American in charge of that business is key. Herrick’s management style is to have a close-knit team around him, some of whom he will have worked with for more than a decade and where the loyalty is mutual. His big advantage is his huge knowledge of the technology landscape. A former associate said: "Agencies like Digitas LBi and Rosetta will undoubtedly benefit from that. He has the ability to take them further." Does he have what it takes to run Publicis Groupe? One of his former senior managers said: "Alan certainly has the ability to run a company of such size and complexity. Whether he can relate to clients wanting a little less logic and a bit more magic is less certain."